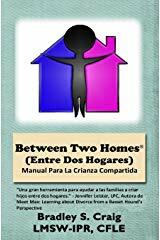 Para familias que crían niños entre dos hogares. 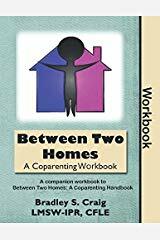 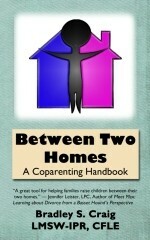 A companion workbook to Between Two Homes: A Coparenting Handbook with questions and exercises to assist adults in coparenting their child(ren). 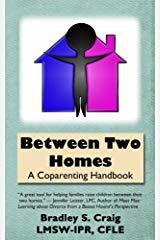 It is recommended each coparent complete the workbook under the direction and instruction of their counselor, attorney, parenting coordinator, or other mental health professional.